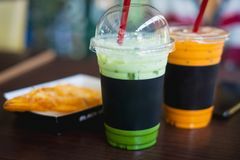 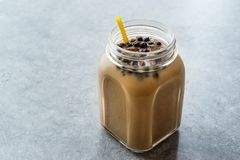 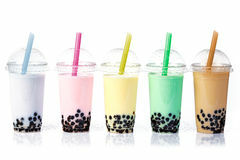 Bubble Tea in a row. 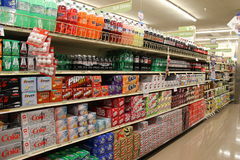 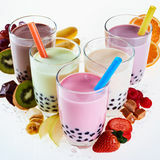 Frothy, blend. 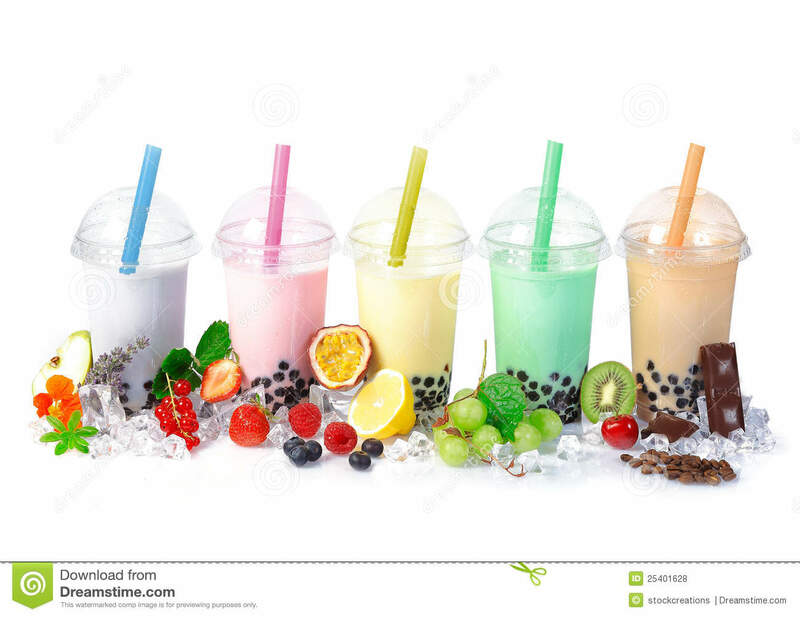 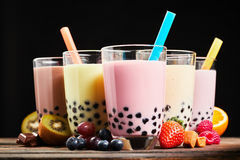 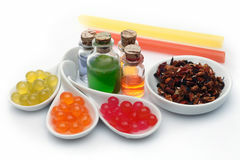 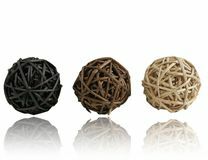 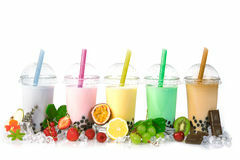 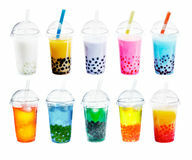 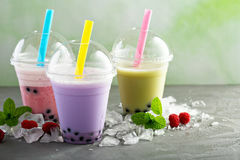 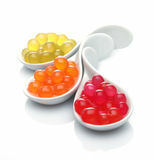 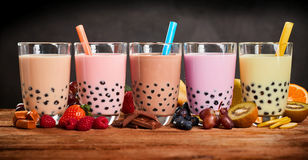 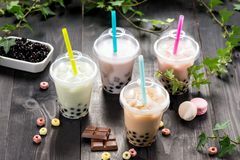 Various Bubble Tea in a row isolated on white background with different fruits.